love Heavy Metal! 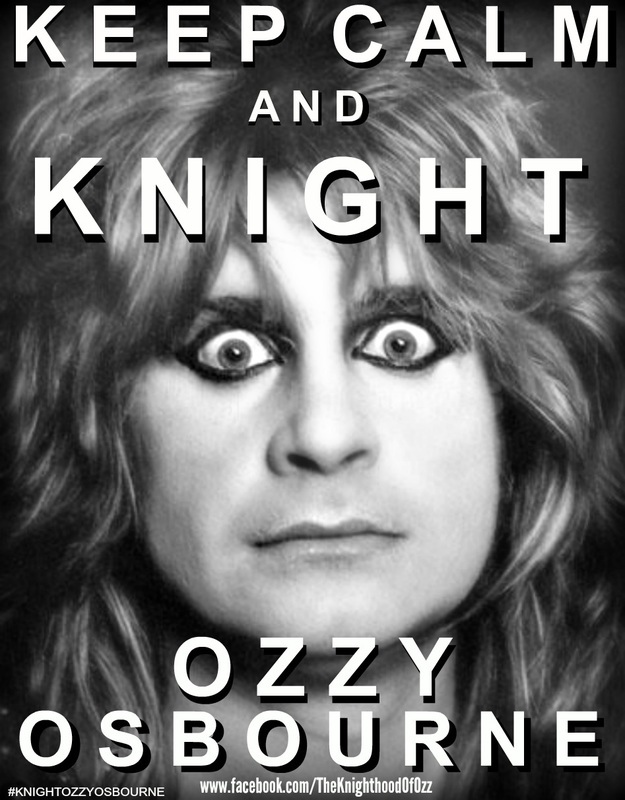 Especially Ozzy Osbourne!!!!! He is the Godfather of Heavy Metal!! I will always love and adore him!!! My favourite Season would have to be Winter, I don't really like Summer. I love Thunderstorms and I'm happier when skies are grey! I'm left handed and a Gemini. I am addicted to coffee and chocolate.....I guess I fit under the category of 'Caffeine Addict'...LOL. 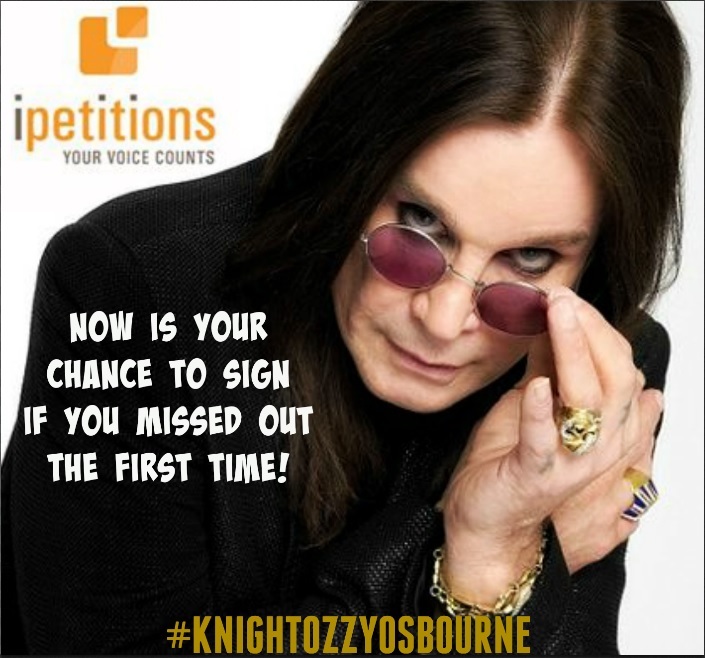 I've been campaigning for Ozzy Osbourne to get Knighted. I had previously tried to have the original lineup of Black Sabbath knighted but was informed by the UK Cabinet that I would have a better chance with the prominent member of the band which is why I chose Ozzy, as he is THE Voice and face of Black Sabbath! Please use the following hashtags to help spread the word!